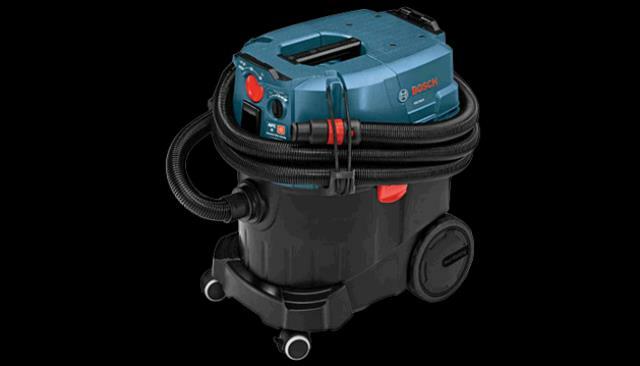 SHOP VAC W/HEPA SILICA DUST BOSCH Rentals Ft. Collins CO, Where to Rent SHOP VAC W/HEPA SILICA DUST BOSCH in Ft. Collins, Wellington, Greeley, LaPorte, Loveland, Windsor CO and all of Northern Colorado. Wet/dry vacuum with HEPA filter specifically designed for silica dust removal and control. For use with dust control attachments: HDC200, HDC300, HDC400. * Please call us for any questions on our shop vac w/hepa silica dust bosch rentals in Fort Collins, Wellington, Greeley, LaPorte, Loveland, Windsor CO and all of Northern Colorado.